Loftus Architects are a residential architectural practice based in Bury St. Edmunds, Suffolk. 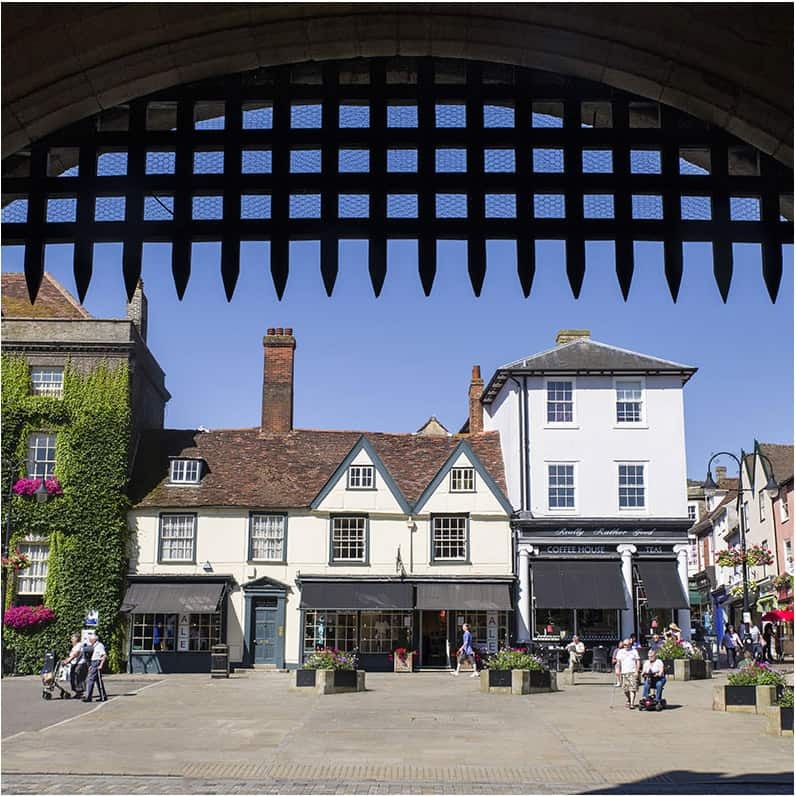 Loftus Architects are located in Bury St. Edmunds at the heart of East Anglia, conveniently positioned to provide services throughout the region. We deliver a service to our clients that is both bespoke and to a high quality. We understand that a successful relationship between the architect and client is key to the success of a project. Excellent levels of communication play a fundamental part in this, so we keep our clients informed, up to date and always feeling like they are being looked after. We listen to your requirements and whilst we are always there to give our professional advice and opinions we won’t dictate; we want to deliver you architecture that you can identify with and that achieves your brief. The practice specialise in all types of residential architecture including; new builds, extensions, renovations, conversions of barns and other agricultural buildings and works to listed buildings. 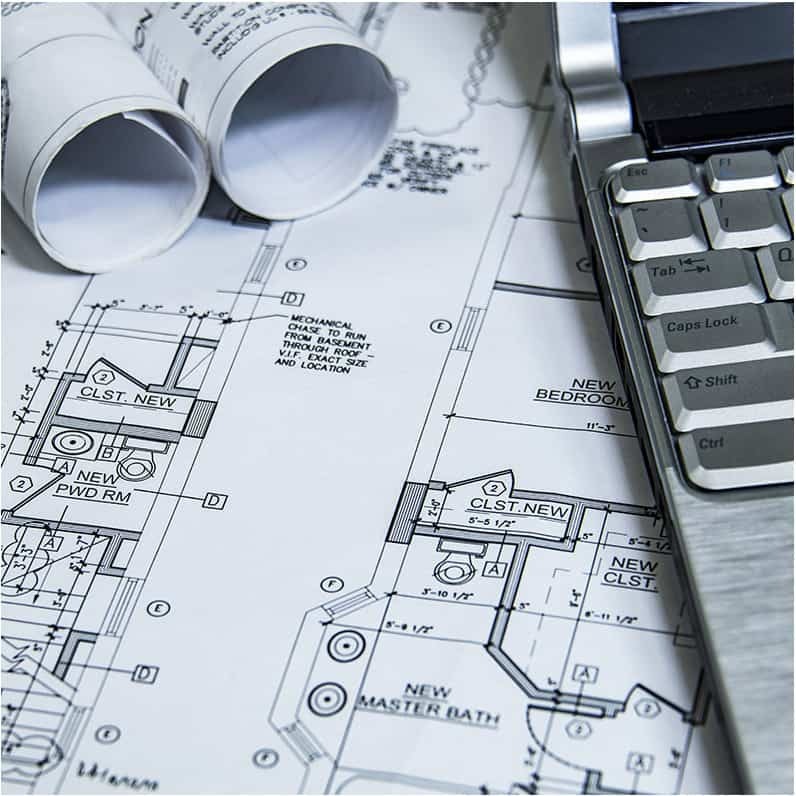 We offer our clients a full range of architectural services from inception of a project through to completion on site. If the full range of services are not required we offer the flexibility to select the parts of our services that are applicable to your project. Loftus Architects have an open-minded approach to architecture. 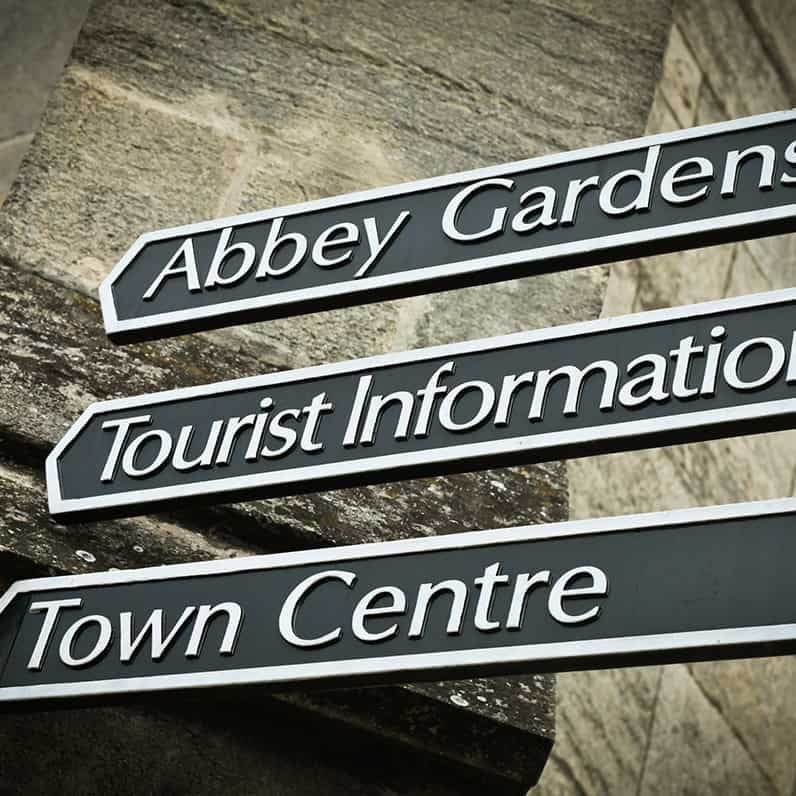 We have a diverse range of skills ranging from contemporary architecture to works to buildings of historical importance including Listed Buildings. Our extensive experience in the region has provided us with a thorough understanding of the local vernacular, its traditional techniques and materials. We understand that if implemented correctly combining contemporary with the historic can often work together in harmony with outstanding results, but we can also recognize situations where it is appropriate to separate them. With increasing importance being placed on sustainability we strive to take advantage of opportunities with solar shading, orientation, natural ventilation, mass and utilize materials with low embodied energy wherever possible. Your project is personal and bespoke to you as an individual and therefore we aim to deliver an experience which is highly professional, yet friendly and hopefully enjoyable. Loftus Architects Ltd, 53 Manning Road, Bury St.Edmunds, Suffolk, IP32 7GF.